I know it’s not technically Sunday but it’s been a long time since I’ve done my weekly recap and just had to update the interwebs. This week was pleasant and quite restful. After returning from Sapporo on Monday, I just ran some errands and got some side work done. Because of my really awkward schedule, I didn’t have work this week so instead I focused on cleaning around the apartment, planning blog posts and being sociable. Since I’ve been living in Japan, I’ve grown accustomed to the different types of sweets/desserts that are popular here like mochi balls and red bean paste. However, I realized and have started to miss my American desserts like brownies, soft chocolate chip cookies, cupcakes, etc. 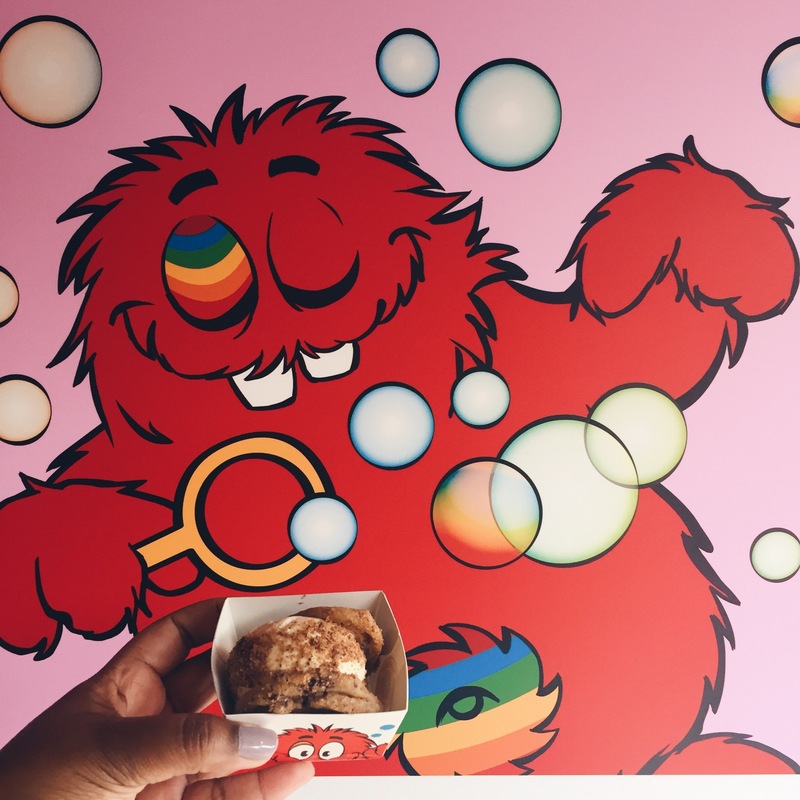 So imagine my surprise when I learned of a new cookie bar that opened up in Harajuku. Cookie Time is a New Zealand-based company and a physical solution to all of my problems! Seriously, the warm cookies are the best and the ice cream cookie sandwich is out of this world!! 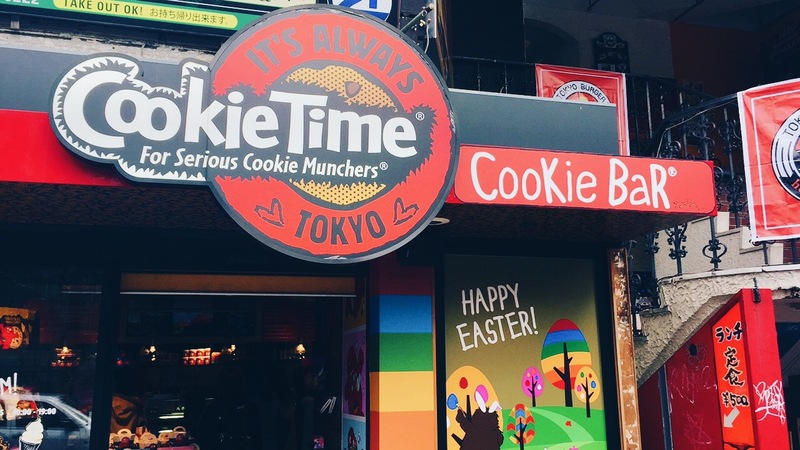 If you’re ever in Tokyo or New Zealand, you must go there and try the Milk Chocolate, Fudge & Caramel Cookie. It is GLORIOUS! + My goal for this week is to prepare my paperwork and handle my official business as my time in Japan winds down. Creatively, it’s to take more time to edit posts and share more about my experience in Japan. What about you? What are some highs from this past week and goals you have set for yourself this week?